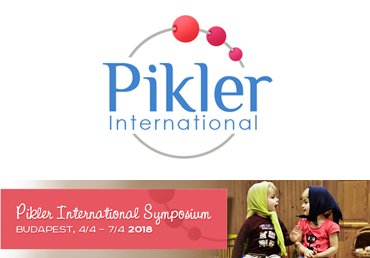 The central theme of this first symposium held by the International Pikler Association is observation in our practices with children aged 0 to 3 and the training of early childhood professionals. Budapest is the capital and biggest city of Hungary and one of the largest cities in the European Union, with 1,760,000 inhabitants. The history of the city began with Aquincum that became the Roman capital of Lower Pannonia. Hungarians arrived in the territory of the present city in the 9th century. Their first settlement was pillaged by the Mongols in 1241. The re-established town became one of the centres of Renaissance humanist culture by the 15th century. After the battle of Mohács in 1526 nearly 150 years of Turkish rule followed. Afterwards, the region entered a new age of prosperity, and Budapest became a global city with the unification of Buda and Óbuda on the west bank with Pest on the east bank of the Danube River in 1873. Today Budapest is a leading global city with strengths in commerce, finance, media, art, fashion, research, technology, education, and entertainment. Budapest is cited as one of the most beautiful cities in Europe. The central area of the city along the Danube River is classified as a UNESCO World Heritage Site and has many notable monuments, including the Hungarian Parliament, Buda Castle, Széchenyi Chain Bridge, Matthias Church and the Liberty Statue. Other famous landmarks include Andrássy Avenue, St. Stephen's Basilica, Heroes' Square, the Great Market Hall, the Nyugati Railway Station built by the Eiffel Company of Paris in 1877 and the second-oldest metro line in the world, the Millennium Underground Railway. The city has around 80 geothermal springs, and a large thermal water cave system. H-1114 Budapest, Villányi út 11-13. 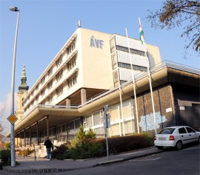 The Villányi út Conference Center and Free University Foundation was established on July 1, 1990. Its primary purpose is to help Hungarian higher education and to support leadership and professional training, post graduate education and the development of social science knowledge. 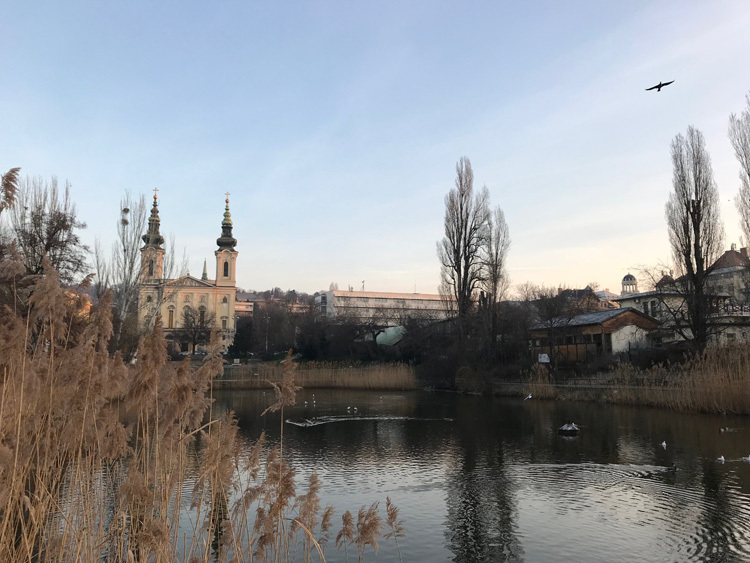 The Conference Centre is located in the central part of South Buda - near Móricz Zsigmond Circus and Kosztolányi Dezső square, facing a park and the Feneketlen (Bottomless) Pond. The lecture rooms of the Centre can host 2,000 students or participants. H-1064 Budapest, Podmaniczky u. 75.
after February 1, 2018 no refund. Refund requests must be submitted to the Conference Secretariat in writing on or before March 31, 2017. On behalf of the Congress K&M Congress Ltd. has reserved hotel rooms for the congress participants. Reservation can be made via the congress registration form. Reservations will be made on a „first come - first serve” basis against full payment. H-1026 Budapest, Szilágyi Erzsébet fasor 47. Room rates include buffet breakfast, wifi and taxes. H-1113 Budapest, Tas vezér u. 3-7. Access to the Congress venue on foot (280 m). H-1114 Budapest, Szent Gellért tér 2. Room rate includes buffet breakfast, wifi, taxes and one entrance to the Gellért Bath. Welcome party included in the registration fee. Cocktail party at the Congress venue from 19:00 pm on Wednesday, 4 April. The weather in April is usually cool in Hungary, temperature ranges between 10-15 C℃. Rain may occur. is informal at all occasions. The official currency is the Hungarian Forint. Exchange facilities are available at the airport, in hotels, at banks. ATMs are available throughout the country. American Express, Visa, Diner, Eurocard, MasterCard, JCB cards are mostly accepted in hotels, restaurants and city stores, but you should ask before ordering a service, or buy. The Organizing Committee does not assume responsibility for injuries or losses occurring to persons or personal belongings during the conference. Participants are therefore advised to carry the proper travel and health insurance. In Hungary electricity is supplied at 230 V, 50 Hz like in most European countries. The 2-pin connecting plug is different from that used in some other countries (e.g. USA, UK, Japan etc.). Phoning and mobile servicing background is according to European standards. By public transportation: Hungary lies at the crossroad of the main tourist traffic in Europe. More than 30 regular and low cost airlines operate flights to and from Budapest. From Budapest Visegrád is accessible by bus or boat.